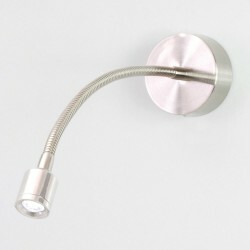 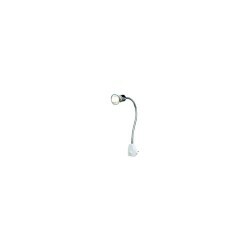 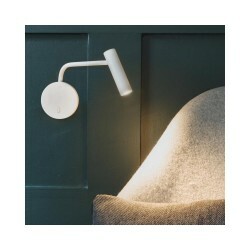 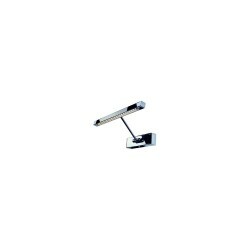 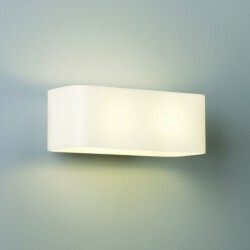 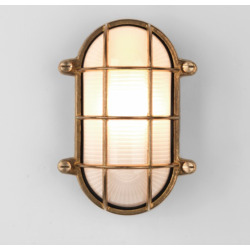 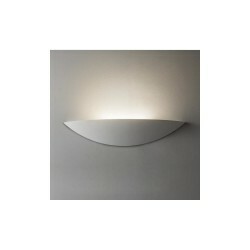 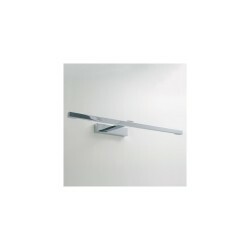 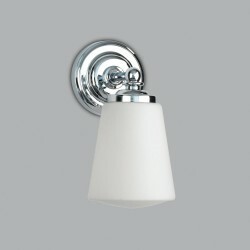 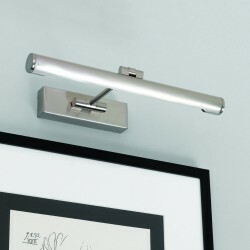 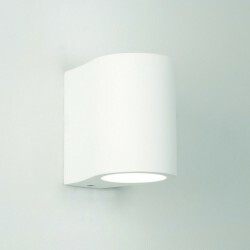 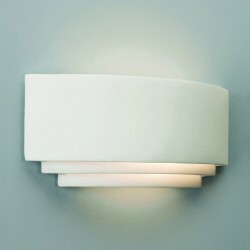 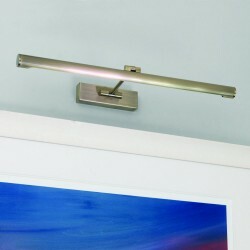 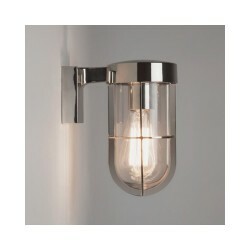 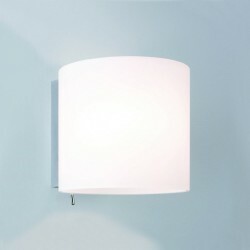 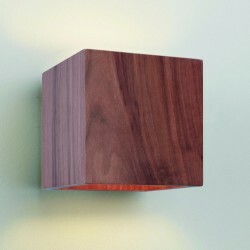 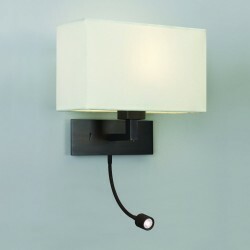 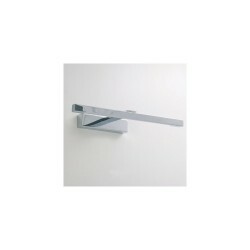 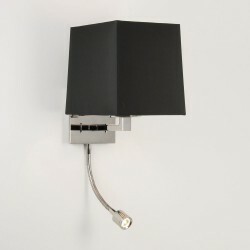 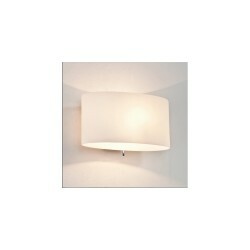 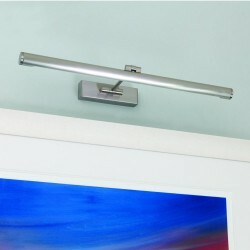 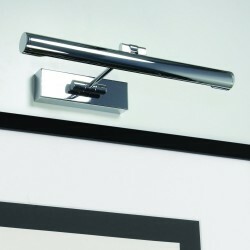 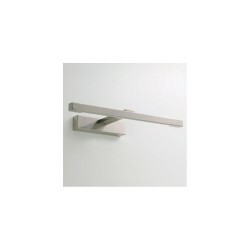 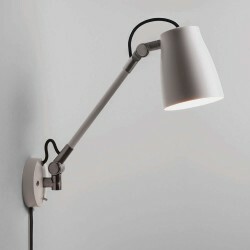 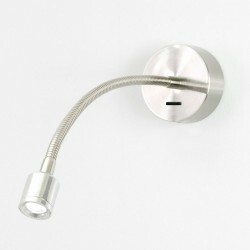 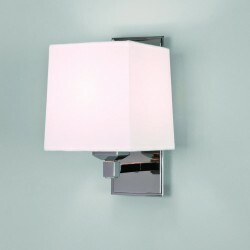 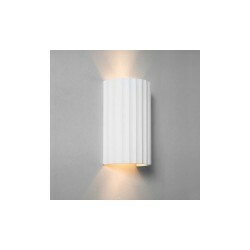 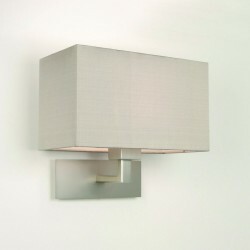 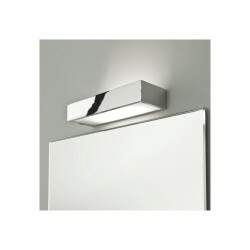 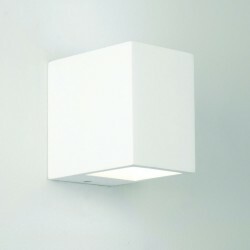 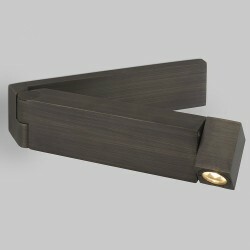 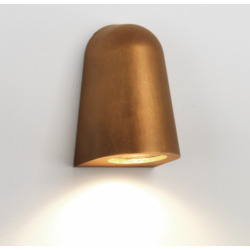 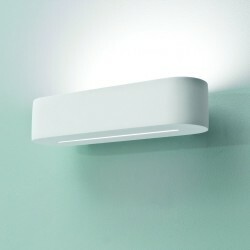 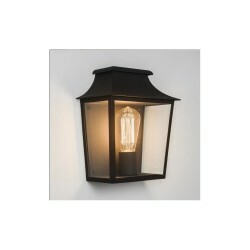 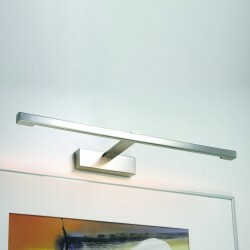 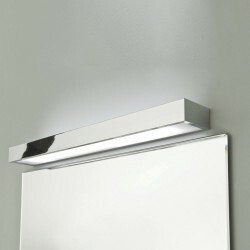 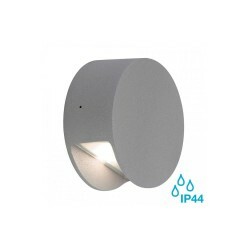 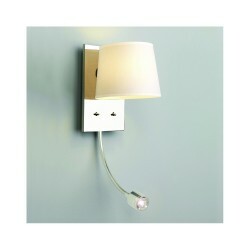 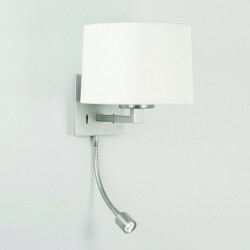 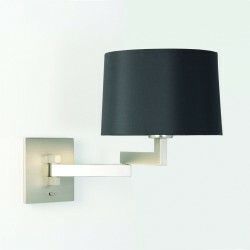 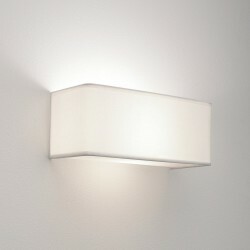 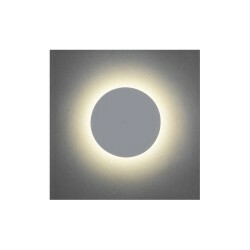 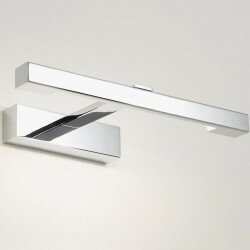 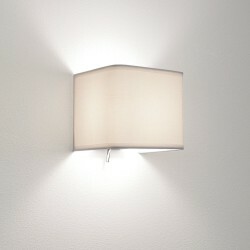 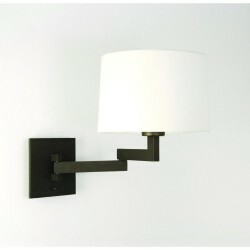 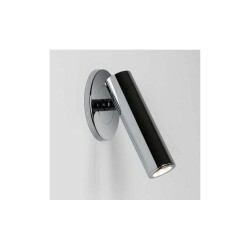 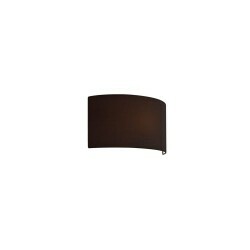 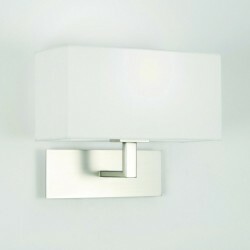 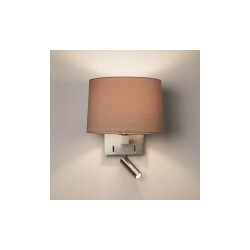 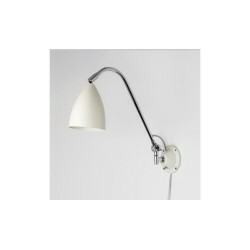 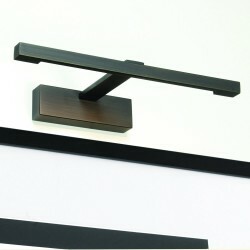 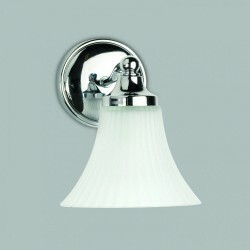 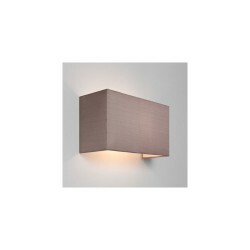 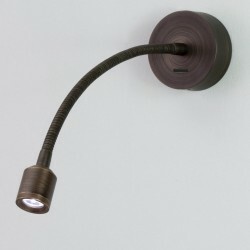 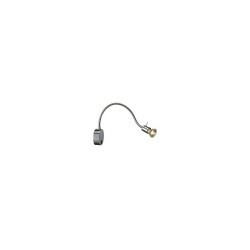 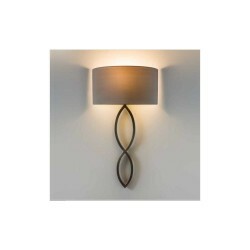 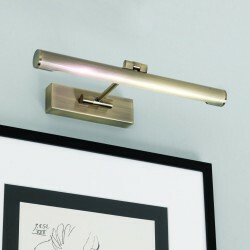 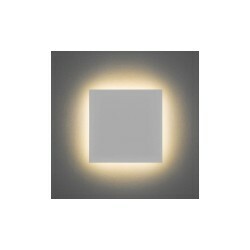 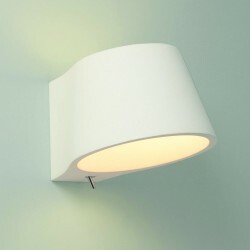 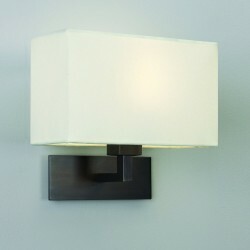 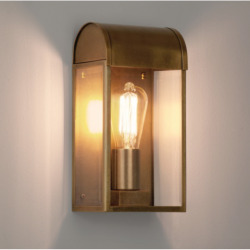 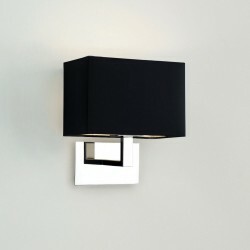 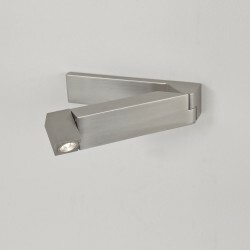 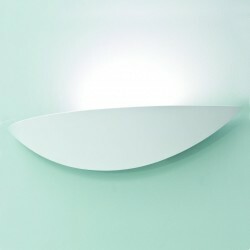 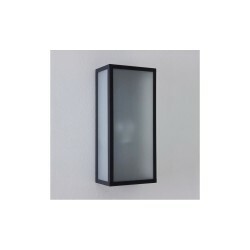 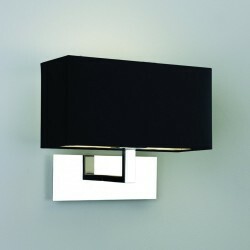 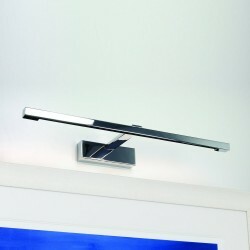 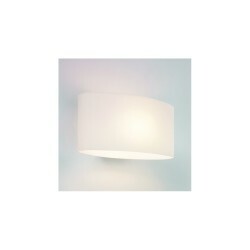 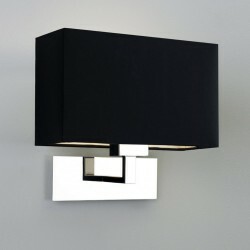 Astro Lighting 1295002 Leo LED Switched Matt Nickel Adjustable Wall Light at Love4Lighting. 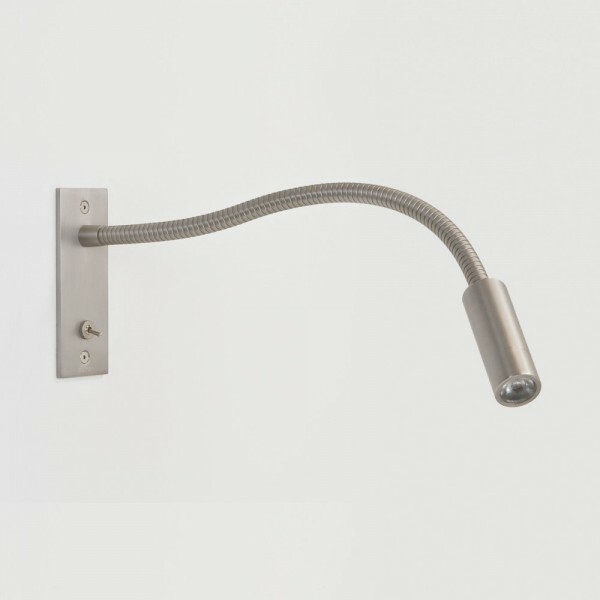 With its flexible design and convenient switch, the Astro 1295002 Leo LED Switched Matt Nickel Adjustable Wall Light makes an outstanding bedside lamp for homes and hotels. 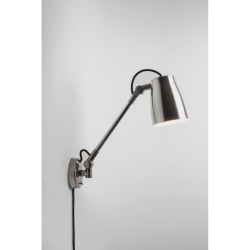 This stylish matt nickle fitting can easily be adjusted to illuminate evening reading material and it also features energy-efficient LED technology! 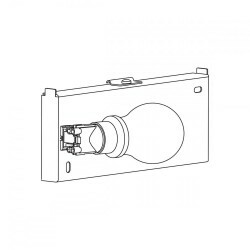 A bulb and LED driver are included.